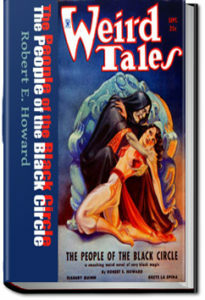 Stoddard’s novel traces the education and development of a young female in American middle-class society. 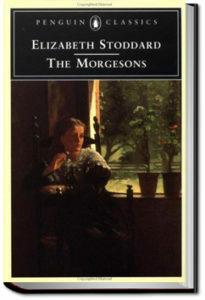 The protagonist, Cassandra Morgeson, is educated by a series of journeys she makes throughout her youth and early adulthood. Each new setting represents a different stage in her intellectual development. Cassandra is born in Surrey, a small New England town. Surrey is quiet and isolated, granting a young woman little intellectual stimulation. 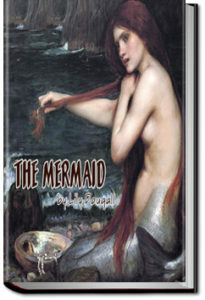 Cassandra escapes the boredom of domestic life through stories of adventure and exploration. Surrey instills in Cassandra a restlessness that drives her quest for knowledge and experience. 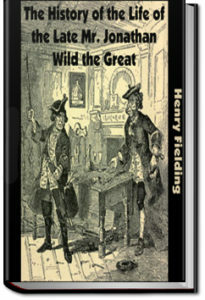 Enjoy this wonderful book from All You Can Books audiobooks and ebooks service. 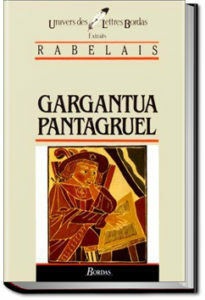 Visit us at AllYouCanBooks.com for more great titles you can enjoy anytime, anywhere. This entry was posted in Action/Adventure Books and tagged allyoucanbooks cancel, download free audio books, free audiobook downloads, free e books, free ebooks, unlimited action and adventure books, unlimited ebooks, on February 20, 2019 by allyoucanbooks. 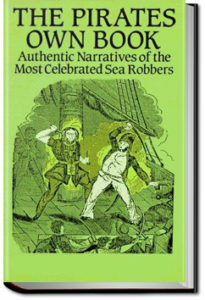 Authentic Narratives of the Most Celebrated Sea Robbers. This entry was posted in Action/Adventure Books and tagged allyoucanbooks cancel, download free audio books, free audiobook downloads, free e books, free ebooks, unlimited action and adventure books, unlimited ebooks, on February 8, 2019 by allyoucanbooks. For killing an albatross, the mariner and his crew are punished with drought and death. 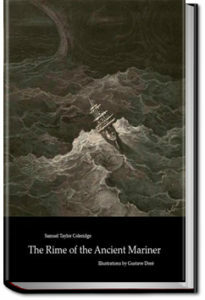 Amidst a series of supernatural events, the mariner’s life alone is spared and he repents, but he must wander the earth and tell his tale with the lesson that “all things great and small” are important. This entry was posted in Action/Adventure Books and tagged allyoucanbooks cancel, download free audio books, free audiobook downloads, free e books, free ebooks, unlimited action and adventure books, unlimited ebooks, on January 30, 2019 by allyoucanbooks. 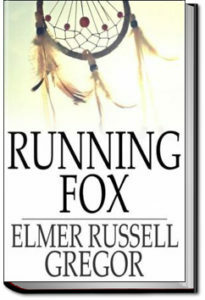 Having reached the age of sixteen winters, Running Fox, the son of Black Panther, a famous Delaware war-chief, determined to establish his reputation as a warrior. He knew, however, that before he could gain admission into the gallant company of fighting men he would have to prove his courage and ability in some daring exploit. This entry was posted in Action/Adventure Books and tagged allyoucanbooks cancel, download free audio books, free audiobook downloads, free e books, free ebooks, unlimited action and adventure books, unlimited ebooks, on January 28, 2019 by allyoucanbooks. 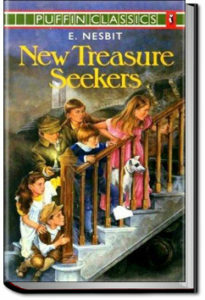 Oswald, Dora, Dicky, Alice, H.O, and Noel fill their free time with entertainments that don’t always turn out as they plan. But whether telling fortunes at a fete, unwittingly assisting an elopement, reforming their nasty cousin Archibald or even getting arrested, it is all good fun, and usually in a good cause. This entry was posted in Action/Adventure Books and tagged allyoucanbooks cancel, download free audio books, free audiobook downloads, free e books, free ebooks, unlimited action and adventure books, unlimited ebooks, on December 21, 2018 by allyoucanbooks. This entry was posted in Action/Adventure Books and tagged allyoucanbooks cancel, download free audio books, free audiobook downloads, free e books, free ebooks, unlimited action and adventure books, unlimited ebooks, on October 16, 2018 by allyoucanbooks. This entry was posted in Action/Adventure Books and tagged allyoucanbooks cancel, download free audio books, free audiobook downloads, free e books, free ebooks, unlimited action and adventure books, unlimited ebooks, on August 20, 2018 by allyoucanbooks. 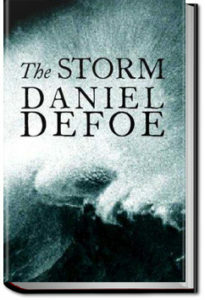 The Storm holds a special place in the writings of Daniel Defoe. Widely considered a founding document of modern journalism, The Storm narrates the calamitous events of November 1703 that are framed by the author in the first four chapters. These are followed by verbatim eyewitness accounts, solicited from survivors through a newspaper advertisement that Defoe placed shortly after the hurricane struck. This entry was posted in Action/Adventure Books and tagged allyoucanbooks cancel, download free audio books, free audiobook downloads, free e books, free ebooks, unlimited action and adventure books, unlimited ebooks, on July 29, 2018 by allyoucanbooks. This entry was posted in Action/Adventure Books and tagged allyoucanbooks cancel, download free audio books, free audiobook downloads, free e books, free ebooks, unlimited action and adventure books, unlimited ebooks, on June 21, 2018 by allyoucanbooks. This entry was posted in Action/Adventure Books and tagged allyoucanbooks cancel, download free audio books, free audiobook downloads, free e books, free ebooks, unlimited action and adventure books, unlimited ebooks, on June 19, 2018 by allyoucanbooks.